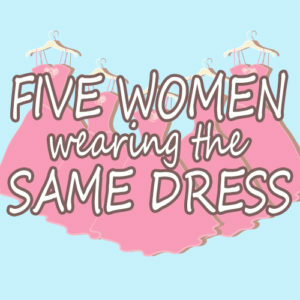 Wednesday, April 3 – 7-9 p.m.
Thursday, April 4 – 5:30-7:30 p.m.
Saturday, April 6 – 2-4 p.m.
Modjeska Playhouse is seeking actors for our upcoming production of the Alan Ball comedy, Five Women Wearing the Same Dress. ALL ROLES AVAILABLE. Non-union. No pay. FRANCES (female, 20s, any ethnicity) – The cousin of the bride and about the same age as Meredith. She is, as she repeatedly tells the other bridesmaids, a Christian. She doesn’t quite fit in with the other women but enjoys their company nonetheless. MEREDITH (female, 20s, any ethnicity) – The bride’s younger sister. She has a dark past and some unmanaged anger issues, particularly towards her mother, and a yearning for acceptance from the older women. She is not happy about this wedding, her role in it, or the guest list. TRISHA (female, late 20s or early 30s, any ethnicity) – A beautiful woman who has never settled down and rebels against the very idea of settling down. She is a serial dater with a riotous and rebellious past. She is accepting of new people, non-judgmental, and content with her life. GEORGEANNE (female, 30s, any ethnicity) – Georgeanne, Trisha, and Tracy (the bride) were all best friends in their teenage years. Georgeanne was never as beautiful or popular as Trisha and Tracey, but she kept up with them anyway. Georgeanne is married but came to the wedding hoping to reconnect with an old flame. MINDY (female, 30s, any ethnicity) – The groom’s sister. She is beautiful and stately but does not try to appear feminine in any “Southern Belle” sense of the word. She knows she already sticks out at this wedding and therefore does not try too hard to fit in. She is thrilled to escape to the bedroom with the other bridesmaids and away from the wedding guests. TRIPP (male, late 20s or early 30s, any ethnicity) – An usher at the wedding. He and Trisha have flirted all night and he’s working up the courage to ask her out. Rehearsals begin Monday, April 8, thru Wednesday, May 8, 2019. Monday thru Friday at 7 p.m., with weekend rehearsals (if needed). All rehearsals are at Modjeska Playhouse. The production runs May 9 (Preview) – May 26, 2019 (three weeks) Thursday – Saturday at 8 p.m., Sunday matinees at 5 p.m.
Auditions are by appointment only on either Wednesday, April 3, from 7-9 p.m.; Thursday, April 4, from 5:30-7:30 p.m.; and Saturday, April 6, from 2-4 p.m. ALL AUDITIONS ARE BY APPOINTMENT ONLY. All auditions are at Modjeska Playhouse (21084 Bake Pkwy, Ste 104, Lake Forest, CA 92630). You will be asked to cold read from the script. No monologues required. To request an audition, please email headshot/resume and the DAY and TIME you’re requesting to contact@mphstage.org. We will contact you to confirm. 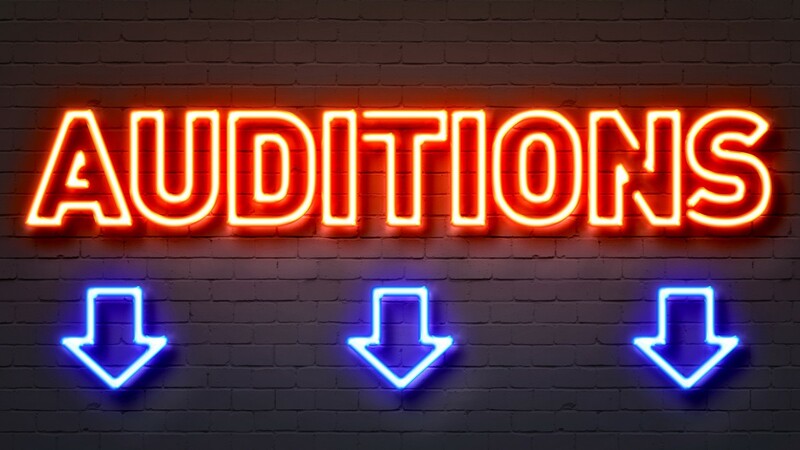 TO BE IN OUR GENERAL CASTING FILE: Please email your headshot and resume to contact@mphstage.org.